Anti-Skid Surface: A new one of a kind custom roll surface. 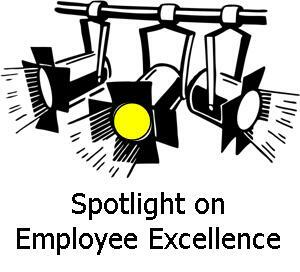 Our employee spotlight is focused in April is on Dave Northway. MP&P asks to be challenged in making certain we can help prevent you from having to make repairs. MP&P Offers various services and this is a list of many of our services that we offer. 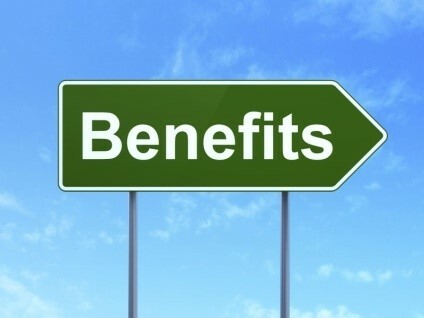 Benefits obtained by working with MP&P are listed extensively. We learned long ago in this business to think outside the box.